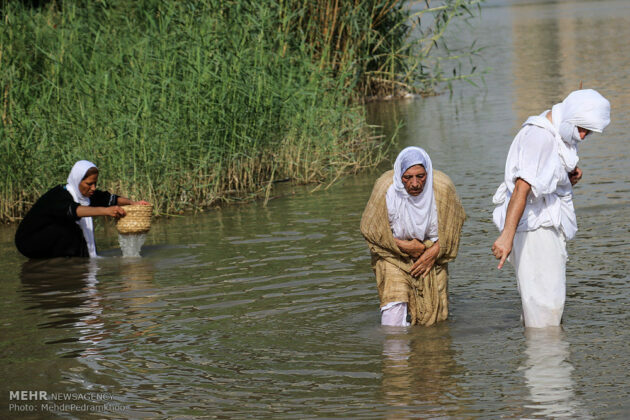 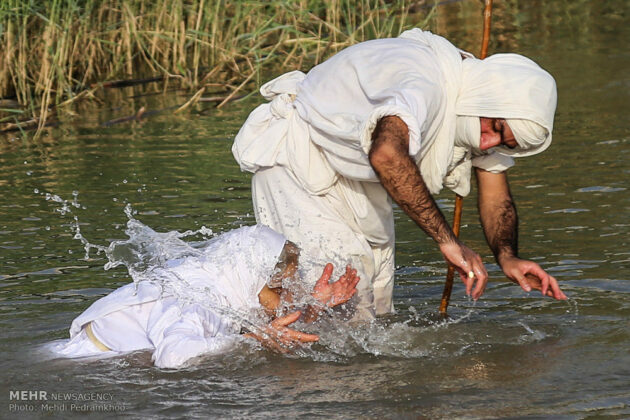 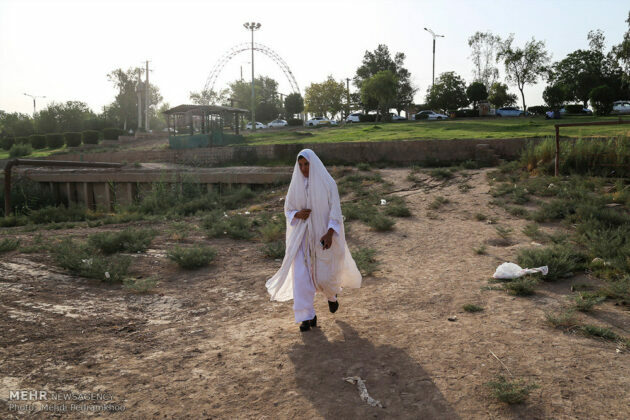 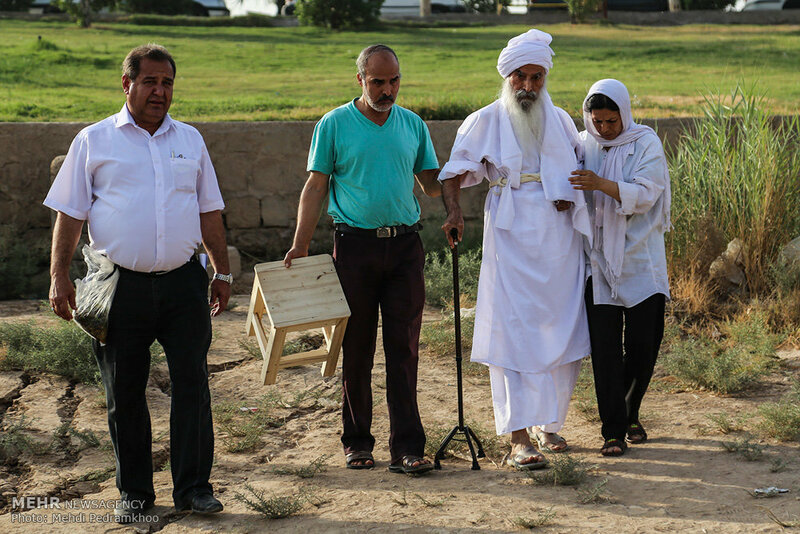 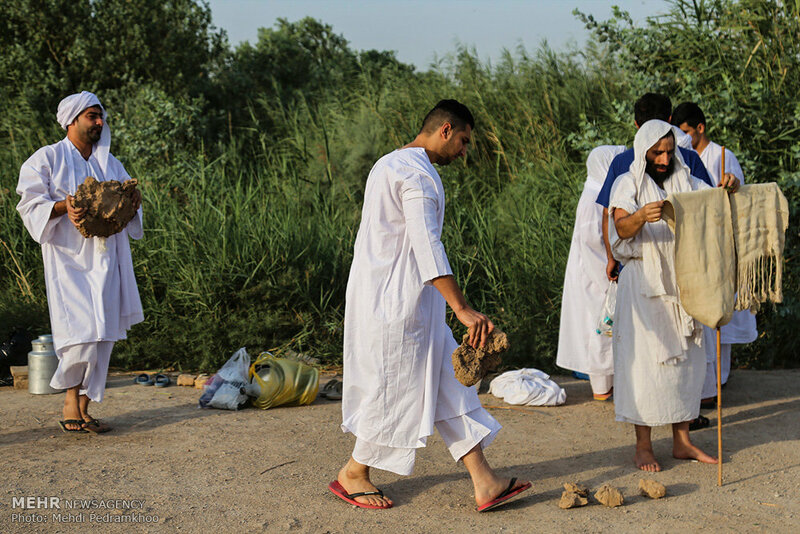 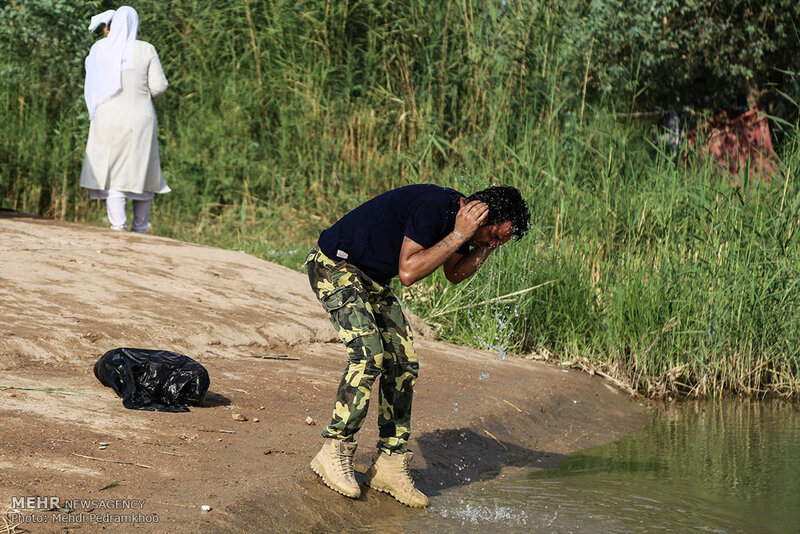 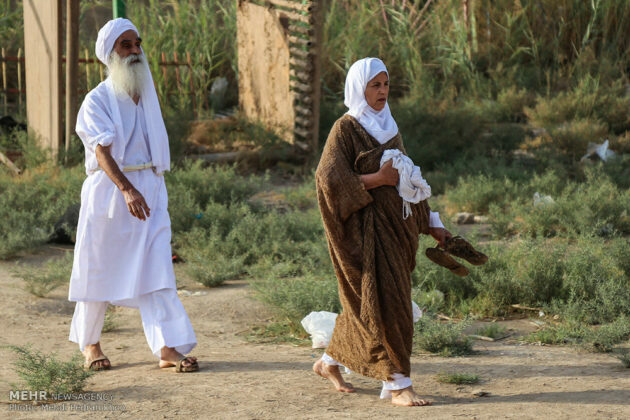 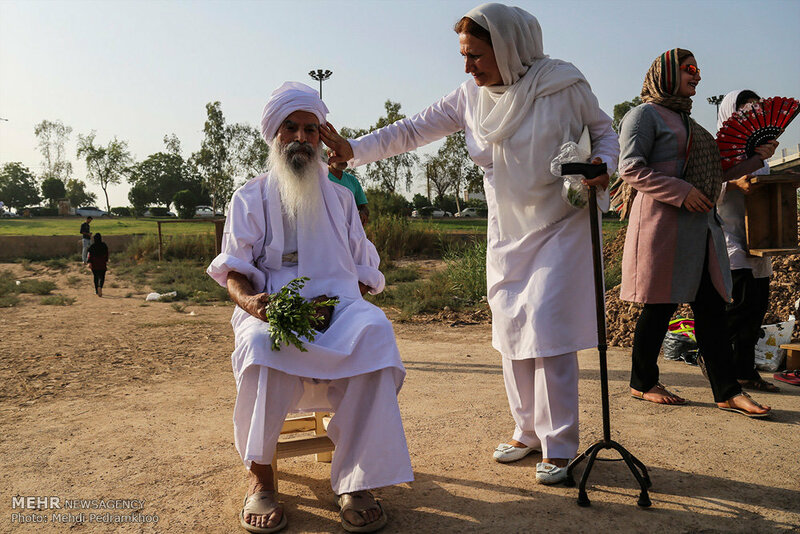 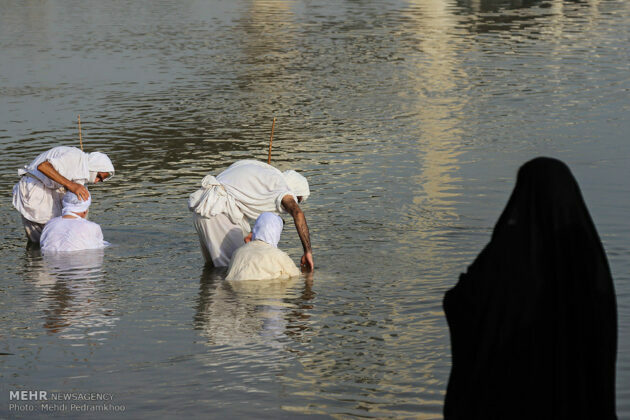 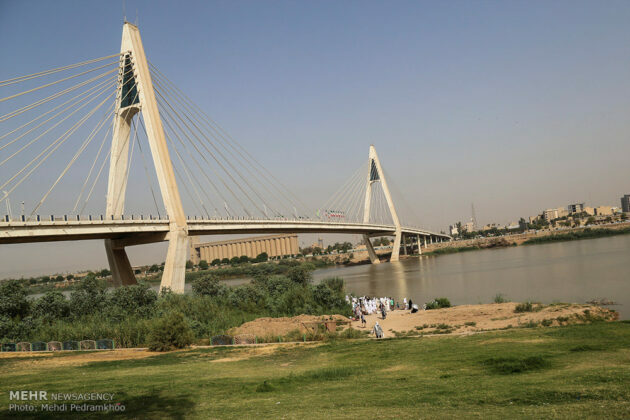 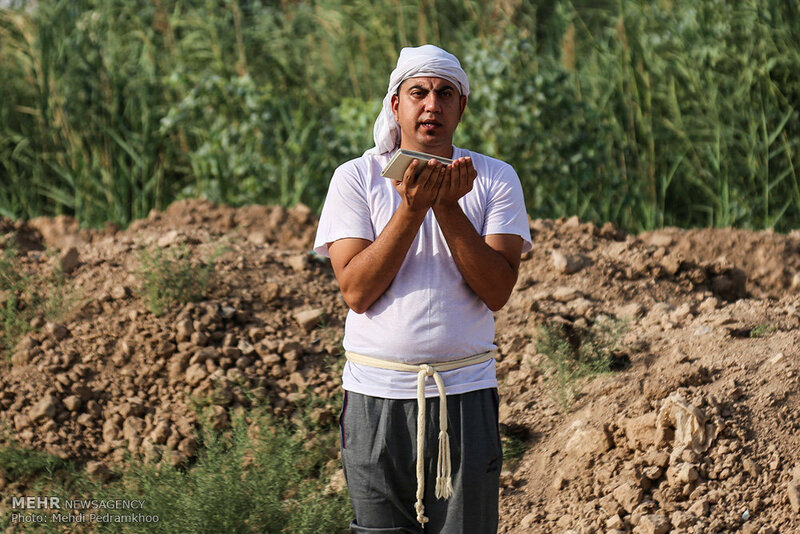 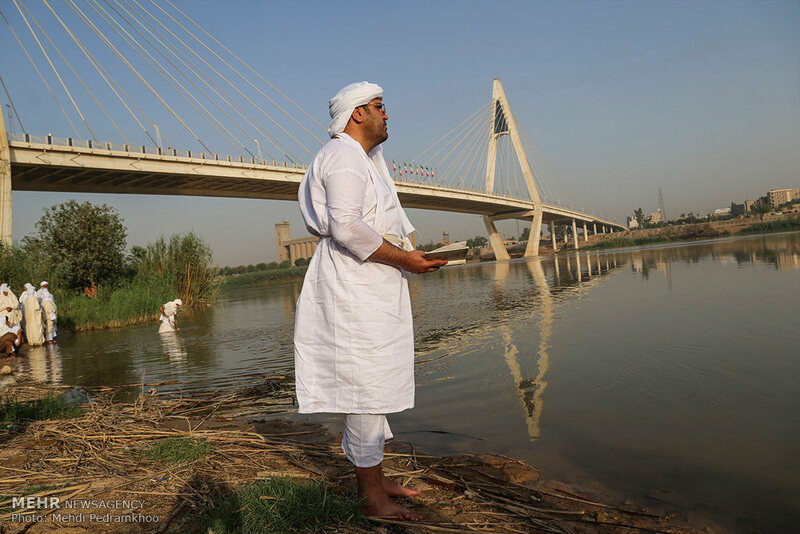 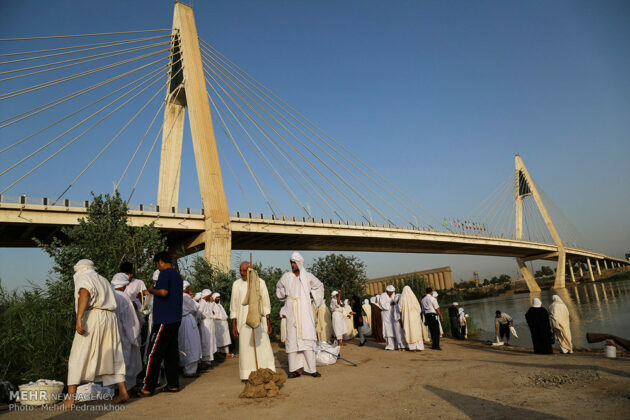 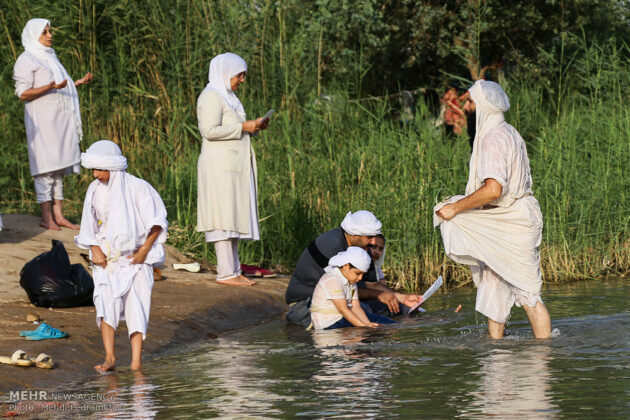 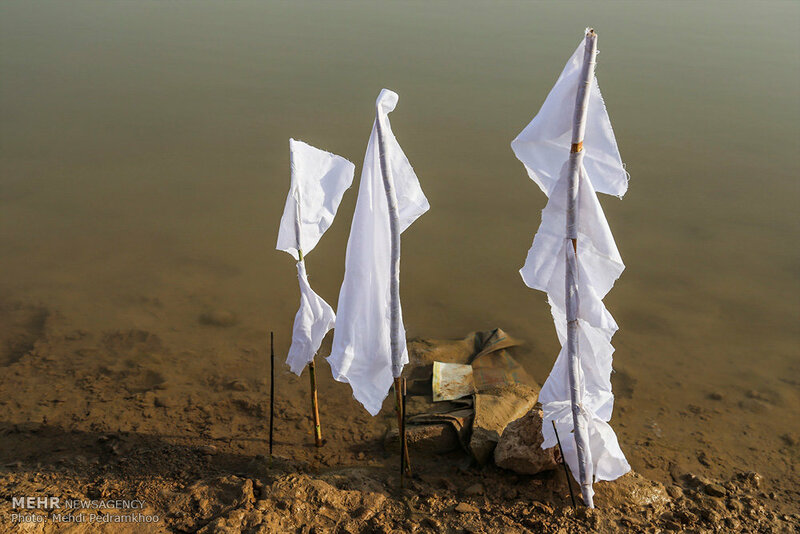 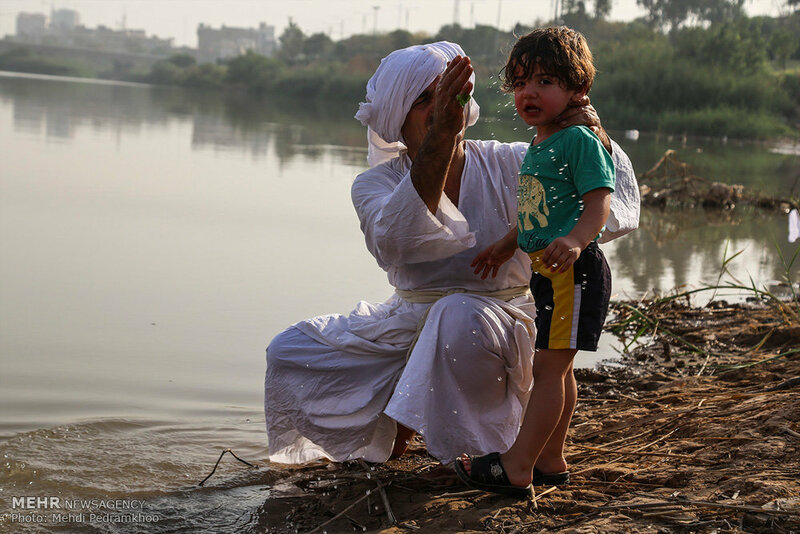 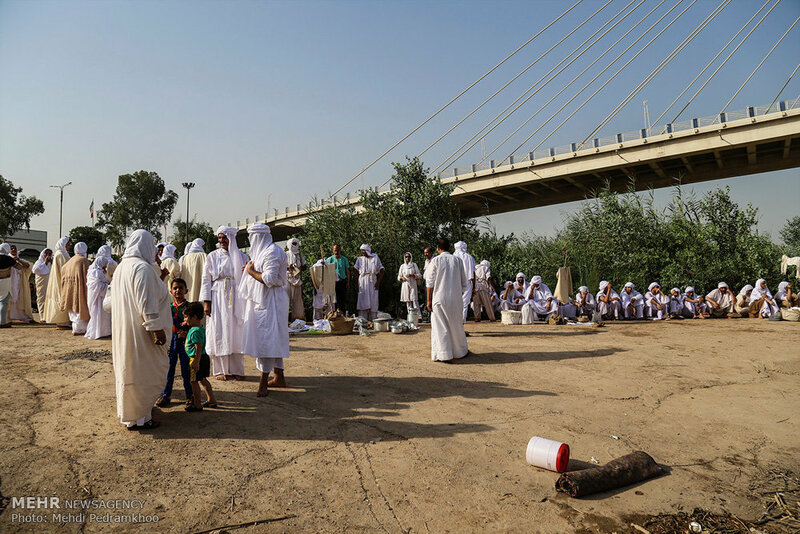 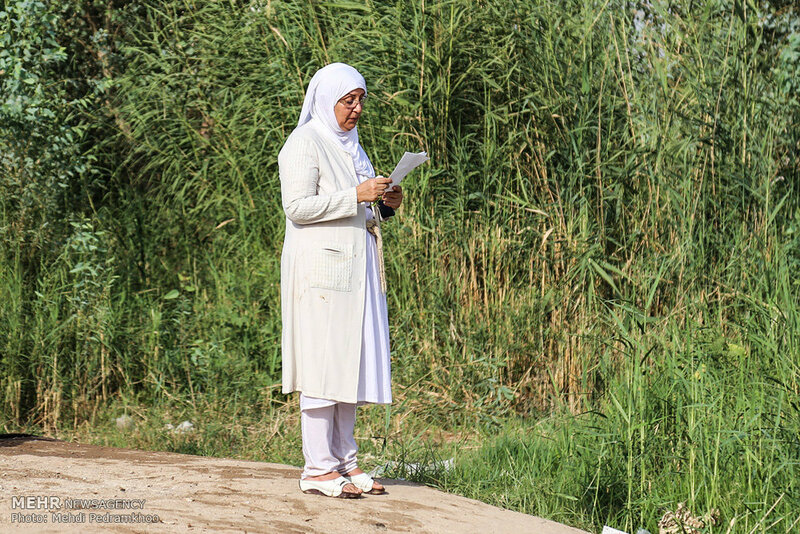 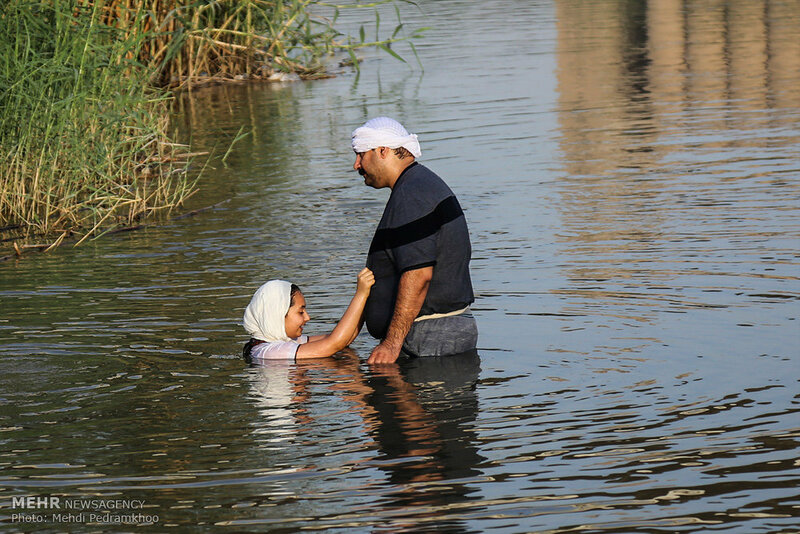 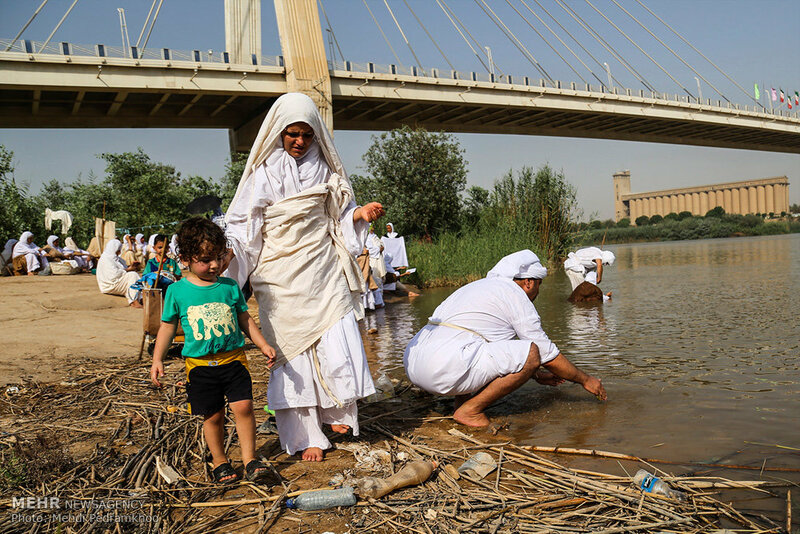 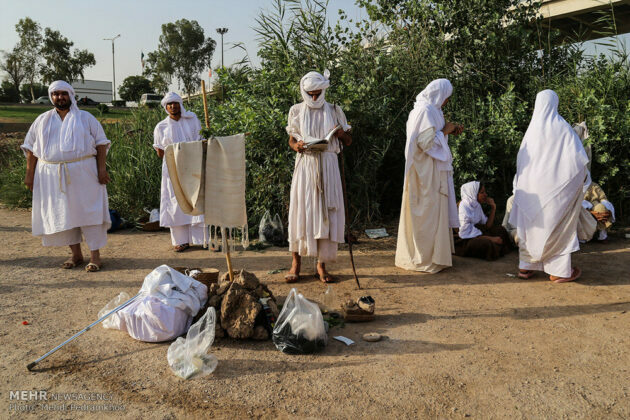 On the anniversary of the Mandaean New Year, the Sabians in southwestern Iran performed their baptism rite by immersing themselves in Karun River. 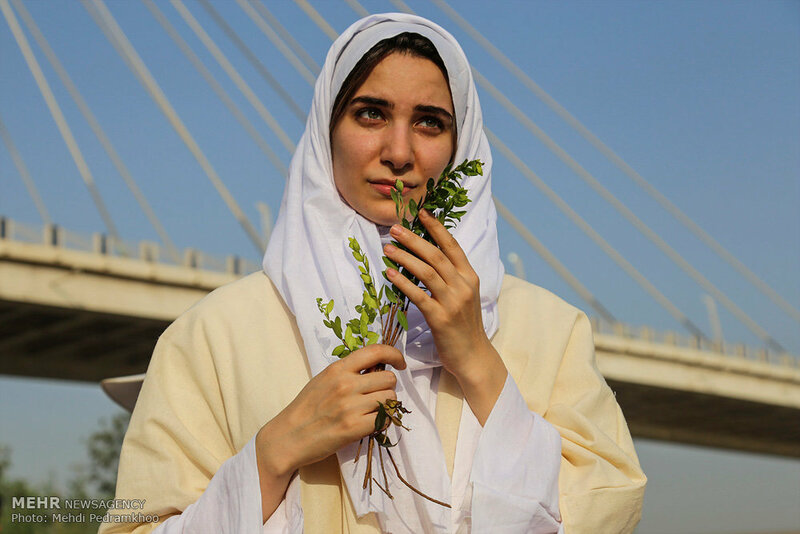 In a ceremony on Monday, a huge number of Sabian Mandaeans gathered in Ahvaz in southwestern Iran to perform the baptism rituals on the anniversary of their New Year. 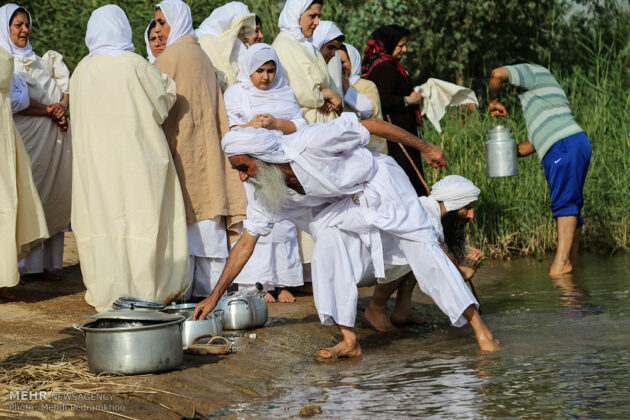 The central rite of the Mandaeans is immersion in water, which is regarded not only as a symbol of life, but to a certain degree as life itself. 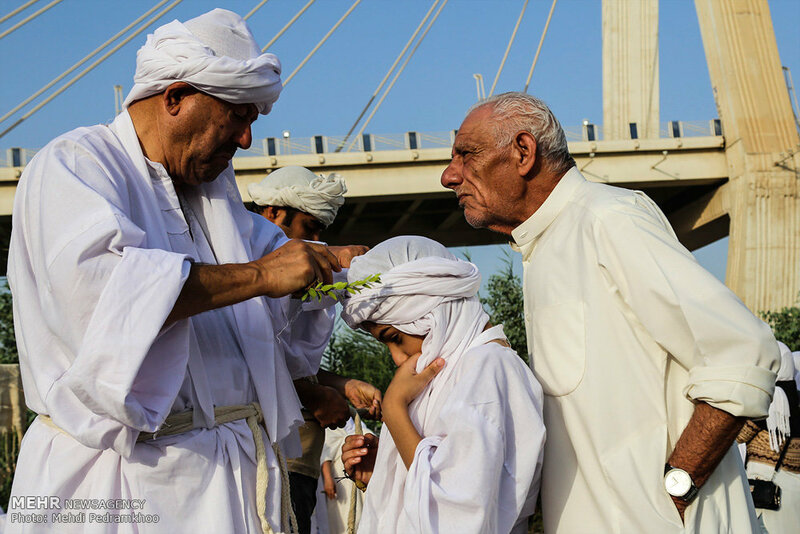 The name of Sabians has been mentioned three times in the Holy Quran as the People of the Book, “the Jews, the Sabians, and the Christians”. 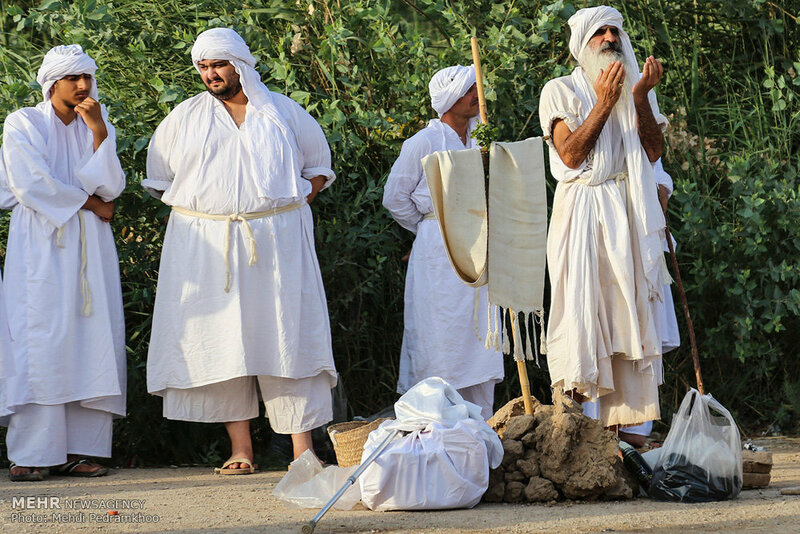 Many scholars have identified the Sabians to be the Mandaeans, a group of individuals adhering to a form of ancient Gnosticism. 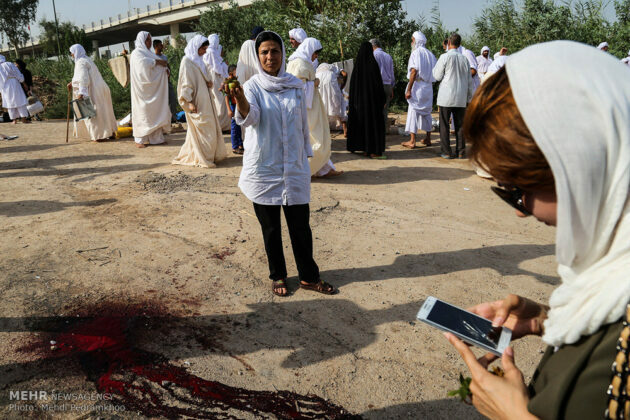 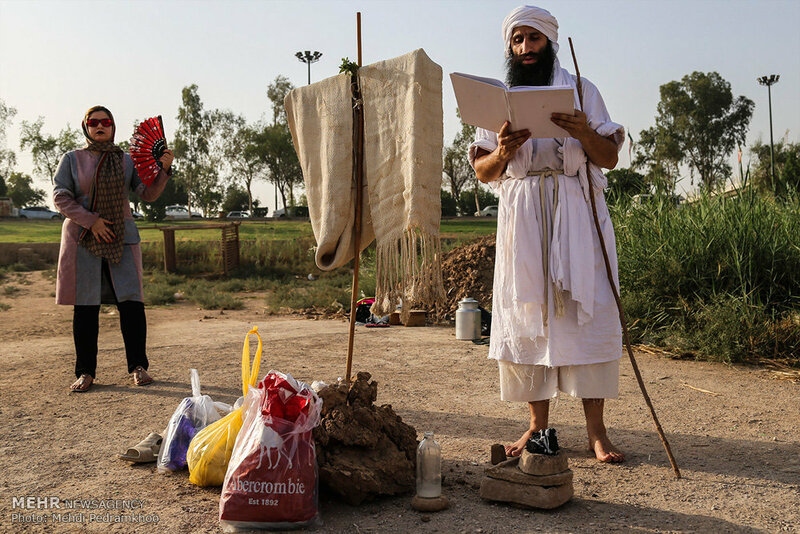 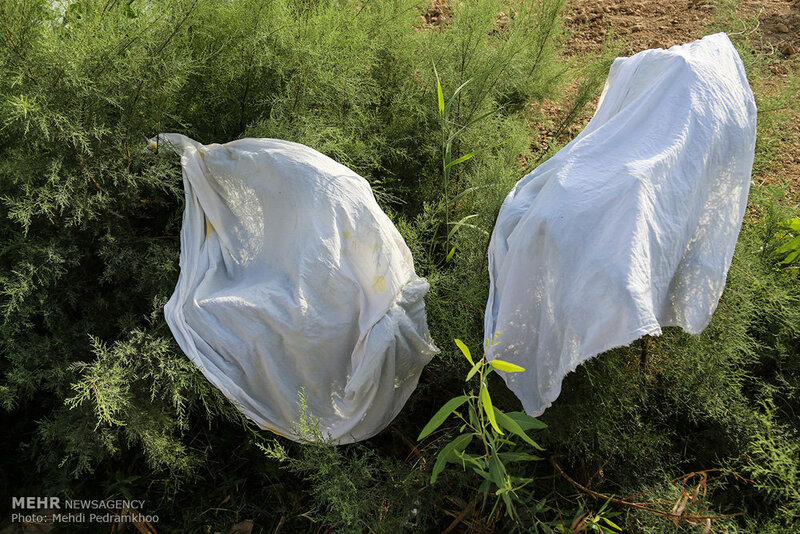 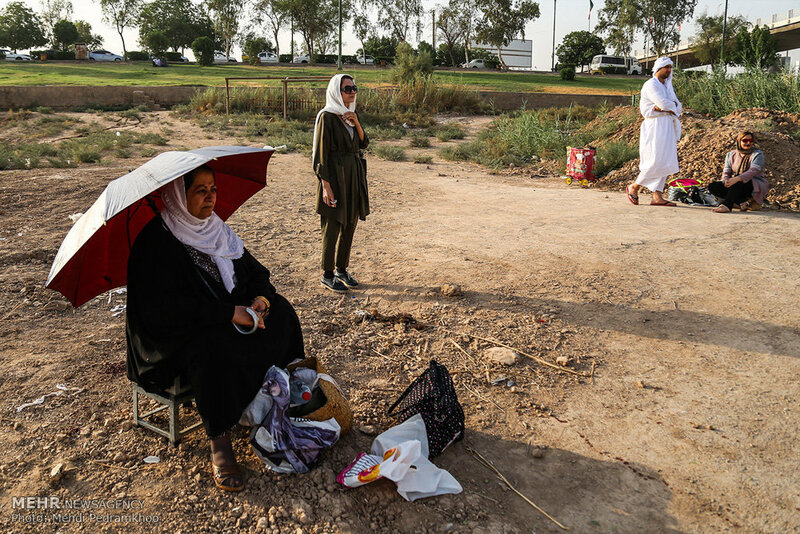 According to the UN High Commission for Refugees Background Paper on Iran, the Mandaeans are regarded as Christians, and are included among the country’s three recognized religious minorities. However, Mandaeans regard themselves not as Christians, but as adherents of a religion that predates Christianity in both belief and practice.